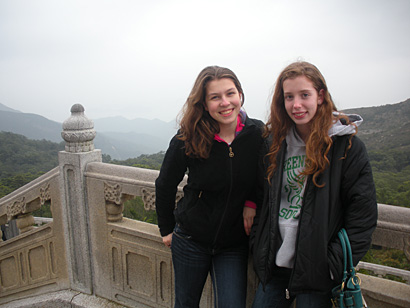 A message from Madi Vorva & Rhiannon Tomtishen, the founding members of " Oranguteens". We would like to announce that a new teen version of Forest School 101 is officially beginning! This division has been designed by us, two teens from Michigan, for teens all across the country (and even the world) to come together and work towards saving the orangutan. 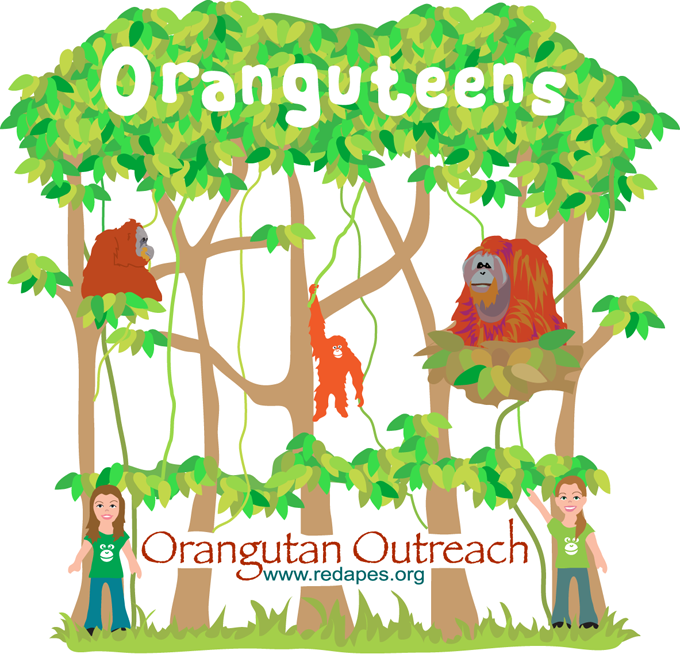 We want to invite any teens interested in participating in this program to contact us at saveorangutans137 @ hotmail.com.